As a team we take pride in every project that we execute for our clients. We will help you to make your products accessible across interfaces including computers, tablets, and mobile devices. 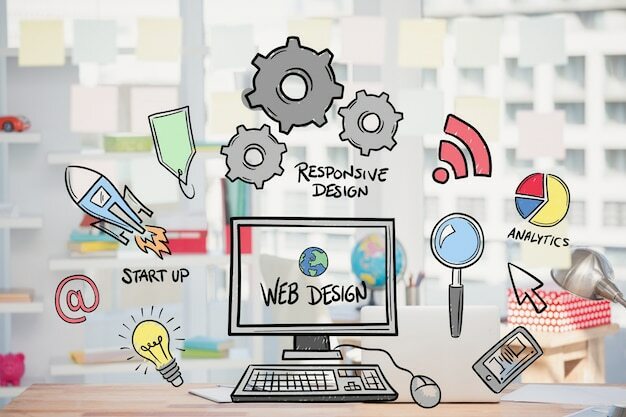 Ardent is a leading web design and development company in India that delivers end-to-end website design, development, mobile apps and digital marketing solutions. We focus on our client's goals and objectives in building unique, custom designed products. Our team can take your project through the strategy, design, development, launch, and marketing phases. We strive to exceed expectations. for ecommerce sites we can offer an intuitively designed user interface, fast loading speeds, and one step checkout that will give an exclusive experience to customers. let us bring your ideas to life. we can carve attractive designs for you that will engage users on both computers & mobile devices by using an ultra modern responsive user interface.